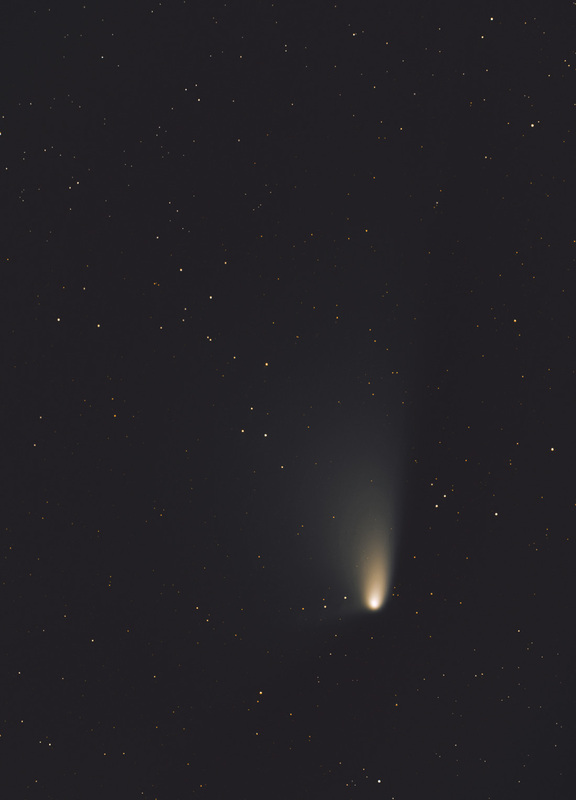 C/2011 L4 (PANSTARRS) is a non-periodic comet discovered in June 2011 using the Pan-STARRS telescope located near the summit of Haleakalā, on the island of Maui in Hawaii. It became visible to the naked eye when it was near perihelion in March 2013. This image was taken on April 4th.